Custom phone case for your Samsung Galaxy S8 PLUS. Print your own photo to personalize your case! A soft case made of flexible, sturdy silicone. Create your own phone case! 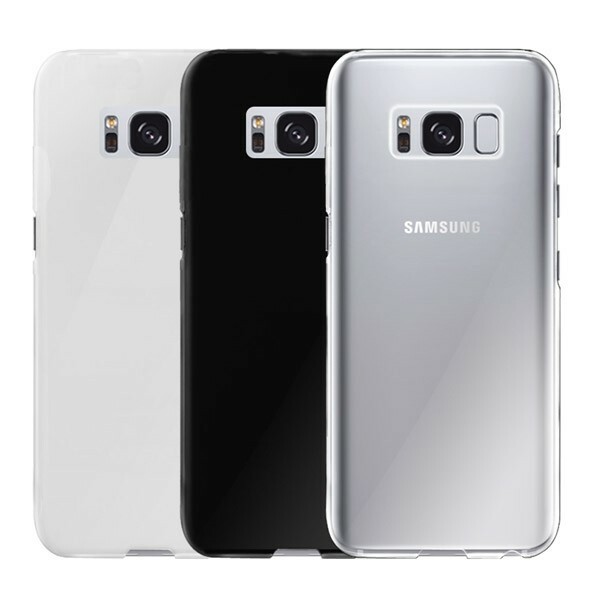 You have just bought or ordered the Samsung Galaxy S8 PLUS and are now looking for the right protection? Then you are right at the right place. At GoCustomized, you can create your own mobile phone cover with just a few simple steps to make sure that your Samsung Galaxy S8 PLUS is protected. Because especially large smartphones are vulnerable to damage, the silicone case is perfect for absorbing shocks and extending the life of your smartphone. With a soft case from GuCustomized, your phone is not only protected, but also receives a unique and stylish look. This way, your smartphone will never get boring, as you can easily change the case, depending on your mood. A personalized mobile phone cover is also an ideal gift for friends or family. With this you will surprise them with a fully personalized case. You can also give them a giftcard so they can design their own Samsubg Galaxy S8 PLUS case. How do I personalise my Galaxy S8 Plus? Are you a creative that has endless ideas of how you would like to design your custom case? In our online Customizer, you can upload a picture of your choice from the hard drive of your computer or directly from Facebook or Instagram. Possibly a great photo from a recent holiday, your pet, a picture with friends or your family. There are really no limits to your creativity. If you are lacking in inspiration, that is no problem! 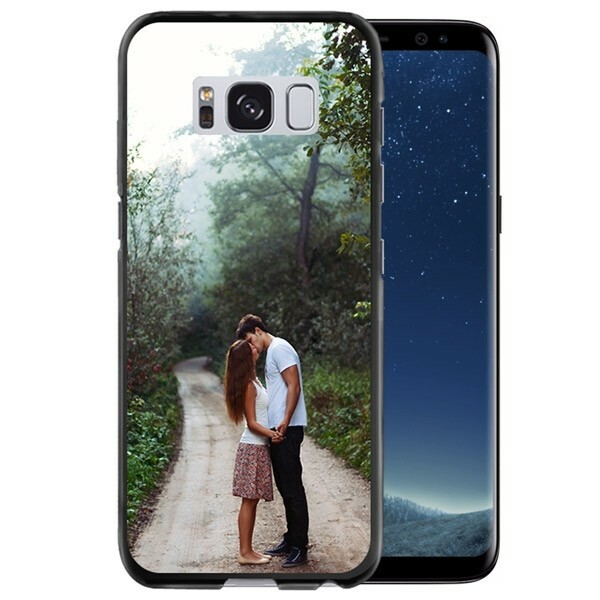 In our Customizer you will find a variety of pre-made designs that you can use for your own Galaxy S8 PLUS case. With this tool you can edit your image or photo by reducing it, zooming or rotating it. Is your case not yet personal enough? Then add a quote, date or text that gives your Samsung Galaxy S8 PLUS case the perfect finishing touch! My design is finished, how do I order? Once you've completed your unique design to your satisfaction, click the "Add to Cart" button. On the next page, you can enter your full address and choose one of our secure payment methods, such as PayPal or Credit Card. Once your order has been placed, we will get to work immediately. After that, your order should arrive at your home as soon as possible. For our printing, we use scratch-resistant ink in order to offer a that doesn't fade over time. Here you get something for your money. If you have any further questions or comments, please send an e-mail to: support@gocustomized.com, our support team is looking forward to helping you!